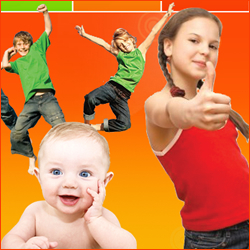 As the summer nears, get to the Utah Baby & Kidz Expo in Sandy Utah at the South Town Expo Center. There will be free Amusements, events, classes, with paid entry. A Kidz Play area can let your kids get their wiggles out, and you can visit over 100 exhibitors. Discount coupons available – visit the website for more information on the expo and to view the event schedule – where all the FUN begins!